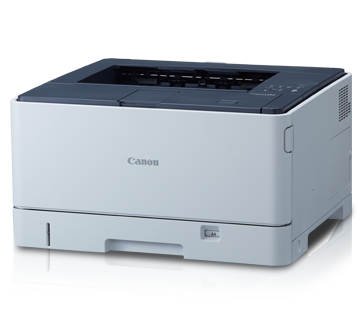 Canon LBP 8100n Printer is Analible? Recently I bought a Canon Image class LBP 151Dw, I expected that this printer’s print Quality is very good, But now i am very much disappointed about it’s print quality, So what can i do? I think canon is world class company? And their Service is very much authentic. I will hope canon solution me. Please contact Mr. Mizanur Rahman, he is our Printer Service AGM. Cell: 01911-246519. And please feedback us about that issue.